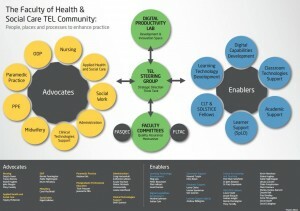 360 Degrees of Learning Potential! 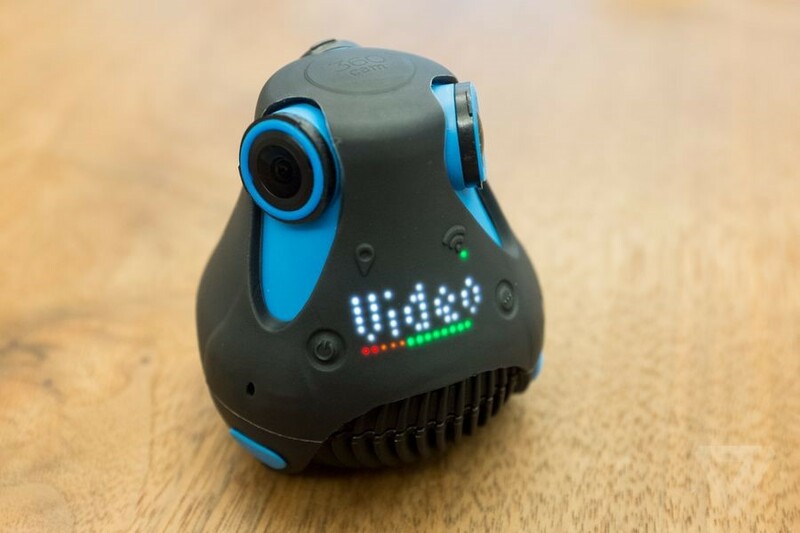 Just recently we acquired the Giroptic 360cam to explore the potential of 360 cameras and how they might be used in HE to help enhance the student learning experience. Even within the first week of getting to grips with the camera we had already identified many possibilities in which it could impact and enhance teaching and learning within the institution (covered further on in this post). So “what are 360 Cameras” I hear you say? Well, 360 cameras allow you to capture a 4k photo and/or video in a spherical format where a view in every direction is recorded at the same time, shot using an omnidirectional camera or a collection of cameras. During playback the viewer has control of the viewing direction like a panorama, a form of virtual reality. There are a growing number of 360 degree cameras on the market today, here within the LTD team we have the Giroptic 360cam (shown below). Hosting any 360 media is straight forward, there are many free multi-platform services that let users upload and share any captured images and videos from the 360 camera. 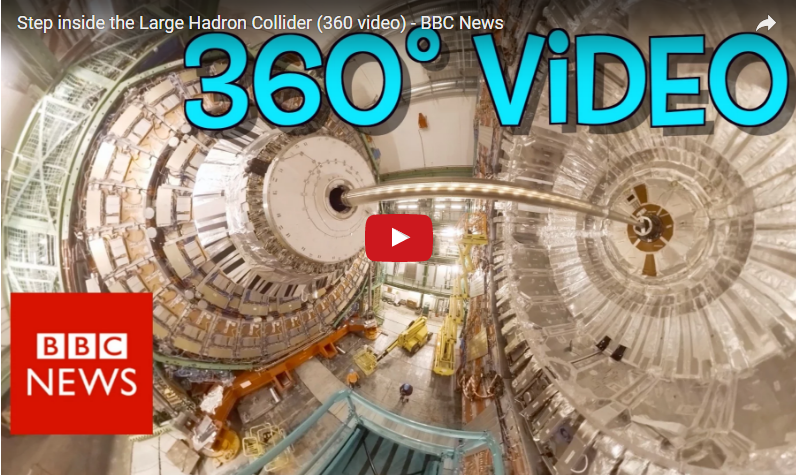 One of the biggest highlights for the 360 camera is the announcement that YouTube now supports 360 degree videos. You may have possibly seen some of these already, but did you know there are two different viewing experiences? If you view a 360 video on a laptop or desktop computer you will be able to navigate the scene by clicking and dragging around the video, or by using the directional arrows that are overlaid in the top left-hand corner of the screen. However, if you view a 360 video on your mobile device you will be able to pan your device up, down and all around the video like you would with a virtual reality headset or Google Cardboard. Take a look at the example below from the BBC. 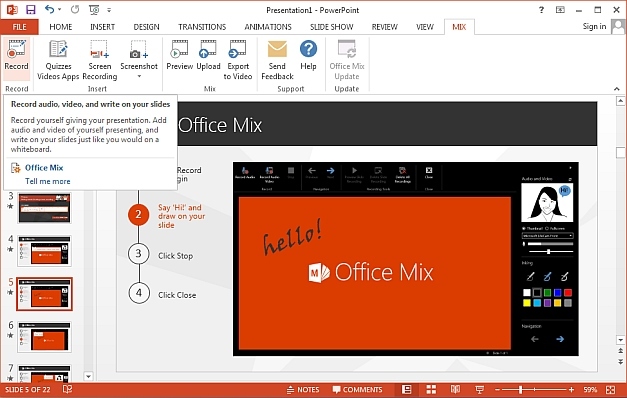 Try viewing it on a laptop as well as on a mobile device to get a feel for how each one works. Once you are done, check out the 360 Video channel on YouTube for more examples. So how can I use 360 Media in my Teaching & Learning? If you are interested in using the 360 Camera, here are just a few possible Teaching & Learning scenarios we’ve come up with to help you get thinking about! Workshops, Coaching & Observations: Using the power of this media could potentially support instructional coaching and teaching as a reflective tool to help analyse performances within an array of situations. Performing Arts & Sport: Concerts, sports, theatre performances could take on a decidedly different form when the whole event can be viewed in 360 degrees. With the use of a 360 camera within any centre stage while students were performing scenes from a play or taking part in an event. Students could replay their performances in a way that was never previously possible to enhance their learning experience. Virtual Field Trips: This is perhaps the most obvious example and in many ways it may be one of the most powerful. Using a 360 camera on a field trip could be used in a variety of ways for discussion and evaluation purposes. In terms of accessibility It could also be useful as a tool for students who may not be able to attend field trips because they were absent or because they had a physical disability that prevented them from attending. How can I get my hands on this Tech? Feel free to email LTDSupport@edgehill.ac.uk or phone us on Ext 7754 if you are interested using this technology or looking to explore innovation in your area please get in touch with us. We’d be more than happy to answer any questions or just get in touch if you would simply like to know more! We’re pleased to announce that Qwickly Attendance for Blackboard will receive a fairly big update on Wednesday 18th January. The update is better known as version 3.6 and is jam packed with some really exciting new features which we think you’ll like a lot. Here is an exhaustive list of things that have been included. Registers can now be split (click for user guide) by using the Blackboard group’s tool. This features allows instructors split a single register into as many groups as they like. Instructors can now name ‘Student Check-In’ Sessions like other sessions. 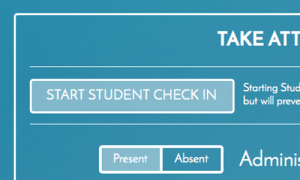 Instructors can now choose to show disabled and unavailable students in the attendance record. These students will still be hidden from the taken attendance screen and always receive and excused for any dates attendance is taken while they are not active in the course. Unavailable students are now marked as excused instead of absent when taking attendance. 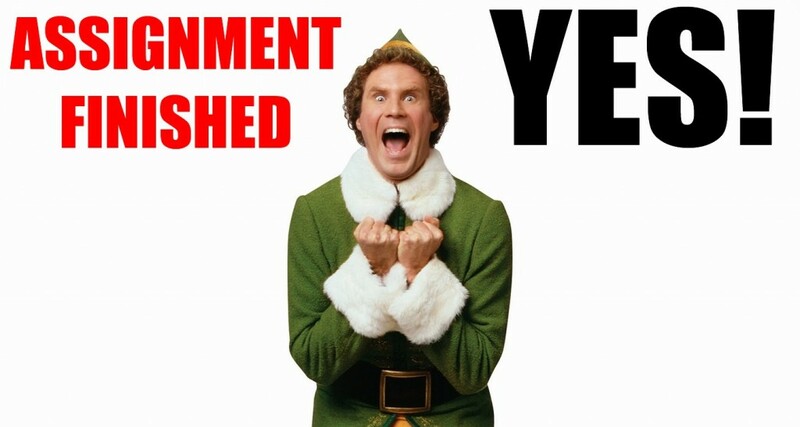 Absent emails are now sent to absent students when using student check-in. A new streamlined tabbed interface. Excel export (CSV) improvements now show the title of the session, if it was given. The method of taking attendance is now recorded (i.e. Manual, Student Check-In). 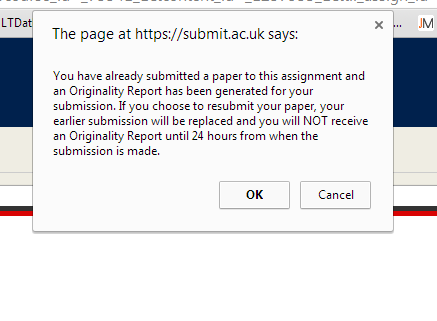 Users can now click the heading of a column to see more details about the session (including the method of taking attendance and the date it was taken), as well as renaming the column or deleting it. This is probably the biggest and best update yet, which also makes it a good time to take a look at Qwickly Attendance for your course or module and give it a try! Feel free to email LTDSupport@edgehill.ac.uk or phone us on Ext 7754 and we’d be more than happy to answer any questions. It’s hard work being a student but before you pack your Christmas hat, PlayStation 4 and elf onesie don’t forget your end of term submissions! During December our team of Student Advisors will be available, offering students a flexible support service to answer all your queries about online submission. Our Student Advisors are based at the Ask Desk and are available 11am-4pm during weekdays and we’ve also drawn together some good practice in this blog post to ensure that your submissions over the next week (or so) go as smoothly as you could possibly wish for. There are always chances of uncertainty, but with a little thought and preparation (like a good Christmas present) you’ll be riding as high as Santa Claus himself as opposed to slipping up on black ice. Your first port of call for help with submission should always be your tutor. They know where the submission dropbox is in Blackboard and will be able to point you in the right direction. Please ensure you follow any guidelines you have been provided with. If you need further help submitting your work online, you can also speak to a member of staff at the Ask Desk (9am-7pm weekdays) or you can Ask Us online. 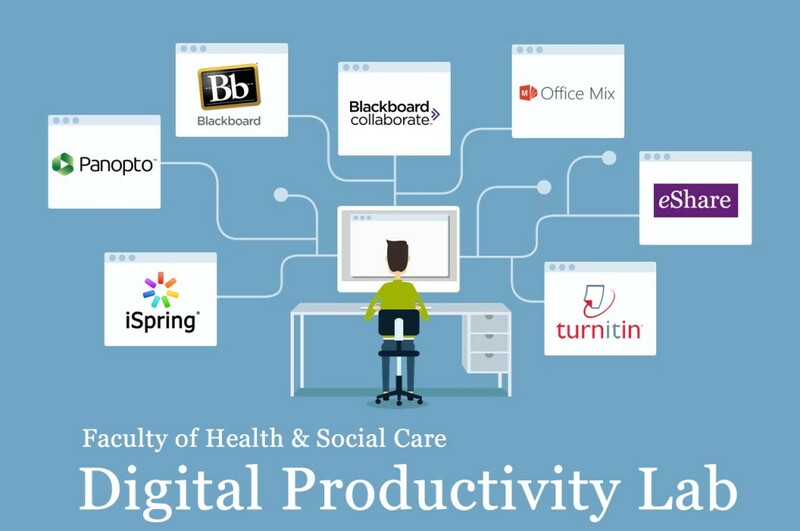 @VLEStatusEHU provides scheduled Learning Edge maintenance alerts and up to date system notices around different technologies used within the VLE such as Turnitin. 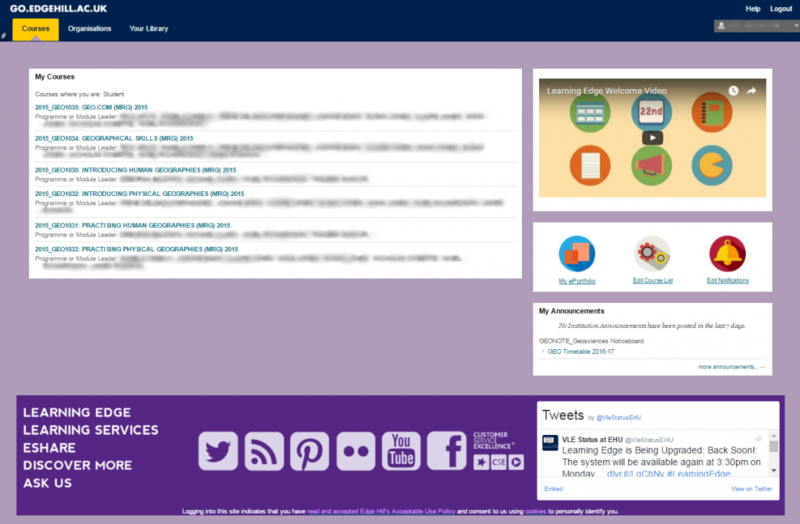 The Uniskills online submission page is something definitely worth bookmarking to your browser favorites. 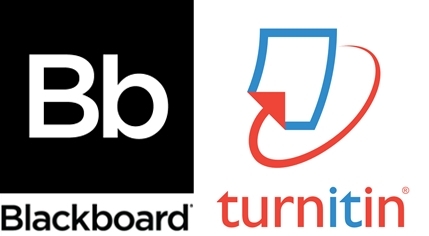 Here you can gain access to the online submission guides for both the University’s submission tools – Turnitin and the Blackboard Assignment tool . We know that online attendance management for Blackboard Learn has been on your radar recently. We’re very happy to announce this week a new reliable, secure and efficient online attendance platform that ticks the box (literally). Let me introduce, ‘Qwickly Attendance’. 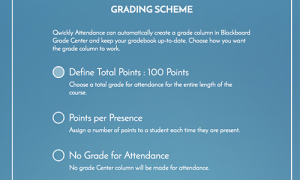 Qwickly will enable all staff to easily record/track (and grade – optional) student attendance in Blackboard, also allowing for students to self-check-in if required. Attendance can be recorded in the Grade Centre – Qwickly will maintain a running total of a set number of points per attendance. 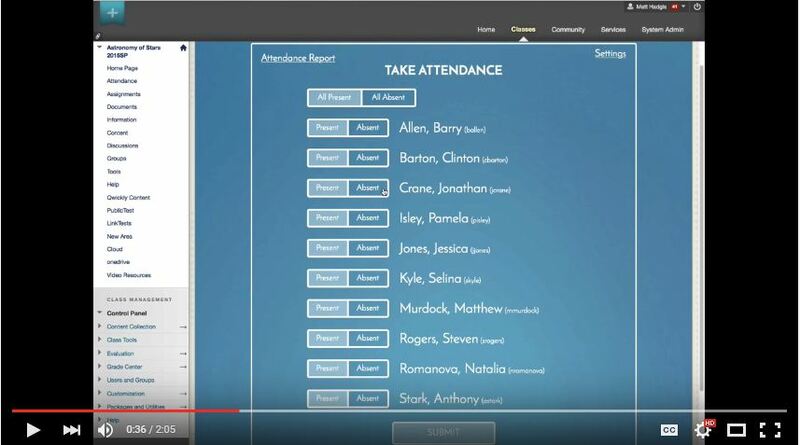 The attendance data is presented in one of two styles – ‘list’ that is like a traditional register, or one student name at a time. You can also change previous registrations to correct mistakes. Perhaps the most significant feature is that students can ‘self-register’ – using a dynamic and secure 4 digit code that will allow students to enrol via their phones, tablets or laptops – and within a timed window that you determine. All student attendance data is securely stored within Blackboard Learn. Automatic grading via the ‘Grade Centre’ to keep a running grade for each student. Student check-in (Optional adding a generated security code or a specific time period). Email alerts: Qwickly attendance can send an email to students when they are marked as absent for the day. 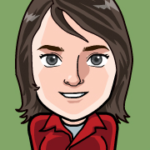 Qwickly allows students to see when they have been present and when they haven’t. All data can be exported to CSV (Microsoft Office Excel). 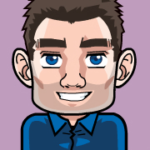 Add or amend past dates to any attendance record. We are currently developing both staff setup and management guides for Qwickly, so watch out for new guide updates over the coming weeks. Before you take the tool for a test drive in your test area, why not watch the YouTube demonstration video provided below from Qwickly to fully experience the tool. As we approach the end of this academic year, Qwickly hope to implement more new functions periodically. As always staff and students are the main stakeholders of these types of technology and staff input is very valuable to us in this area! We would certainly welcome your suggestions for greater functionality. So please let us know if you can identify any requirements or new features that could enhance the product to your department/course needs! Feel free to email LTDSupport@edgehill.ac.uk or phone us on Ext 7754 and we’d be more than happy to answer any questions or just get in touch if you would simply like to know more!